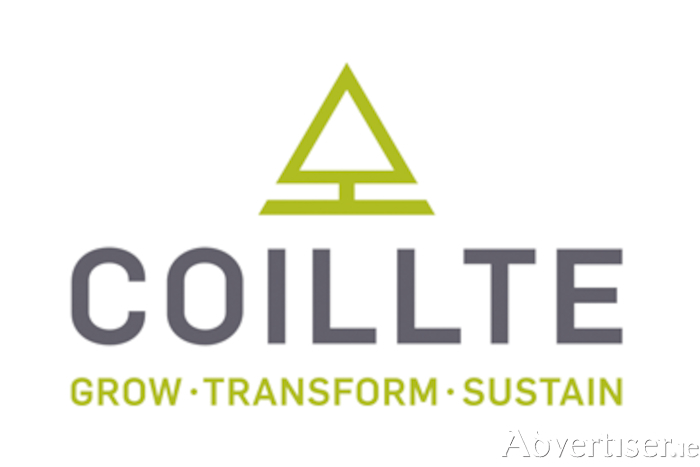 Coillte have moved this week to dispel fears of some members of the public following the felling of trees near Belleek Woods in Ballina recently. There was much comment on social media this week about the felling of three acres of commerical forestry last week by the forestry agency. In a statement issued on their website this week, following the concerns raised by members of the public they stated they were aware that some some members of the local public near Belleek Woods in County Mayo had queried the recent felling of trees in our forest. "Earlier this year, we engaged in a formal three month consultation process with the Belleek community, regarding the need to clearfell six acres of commercial forestry in the woods as the trees are considered over mature and a possible threat to the public’s safety. "On August 16, local Coillte representatives met with the Belleek Enhancement Committee and local foresters to discuss the outline of the clearfelling plan. As a result the project was reduced from six acres to three acres. We also agreed to commission the land for non-commerical purposes, and also replant the area with more broadleaf species to support native wildlife," the statement continued. "On September 20, Coillte facilitated a public meeting in the Newman Institute in Ballina which over 40 people attended, including local government representatives. The meeting focussed on the clearfell plans and our long term investment in the local recreation area. It was clear at the meeting that the proposed clearfell project would go ahead in November into December 2018 and the selected area would be commissioned for recreational purposes. "The meeting’s outcome was published in local newspaper The Western People and across all of our social media channels. "We also erected two large signs in two key areas of the Belleek Woods outlining the project, including our contact details, no objections were received. "On October 8 a public notice was published in the The Western People highlighting the designated forestry area planned for clearfelling. "Following the consultation we commenced clearfelling on Tuesday, November 27 and completed the project on Friday, November 30. "We understand and acknowledge members of the community care greatly about the forest. This project will help to create a new non-commercial forest that will serve future generations well. "The short term impact and inconvenience must be weighed against the longer term benefit of the forest to the area, and the community. We will continue to work closely with the local representatives during this restoration phase.